The USCIS performs a number of administrative functions that are specifically designed to streamline and organize Immigration applications. These functions, which were formerly carried out by the United States Immigration and Naturalization Service, aim to promote national security and expedite the immigration process through elimination of case backlogs. Furthermore, the United States Citizenship and Immigration Services Department aims to offer improved and understanding customer service agents to aid those individuals looking to earn legal citizenship or residency within the United States. The United States Citizenship and Immigration Services department handles and processes all forms related to immigration and naturalization. Although there are numerous forms, the USCIS categorizes and subsequently handles two specific categories of forms: those forms relating to immigration and those forms relating to naturalization. Each form will spark a different process concerning naturalization or immigration. As a result, each form requires specific filing instructions and the delivery of specific information. All USCIS Forms are available for download and observation at the USCIS website, located at www.uscis.gov. Below is a list of the most basic USCIS forms. 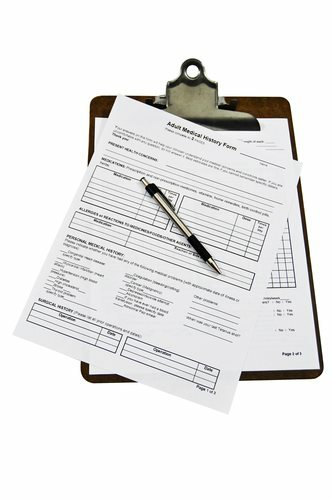 These forms are typically needed to achieve resident status or obtain legal citizenship within the United States of America. 1. Form AR-11: USCIS Forms required for filing a change of address.